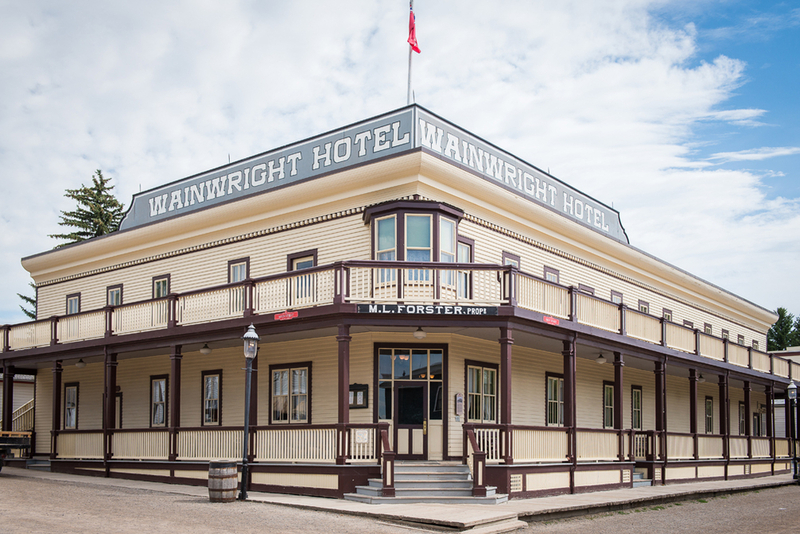 In Calgary, Alberta the Heritage Park’s historical buildings and scenic landscape offer a deliciously romantic and truly authentic setting for your big day. With a dozen venues to choose from, we’ve sussed out our favourite three. 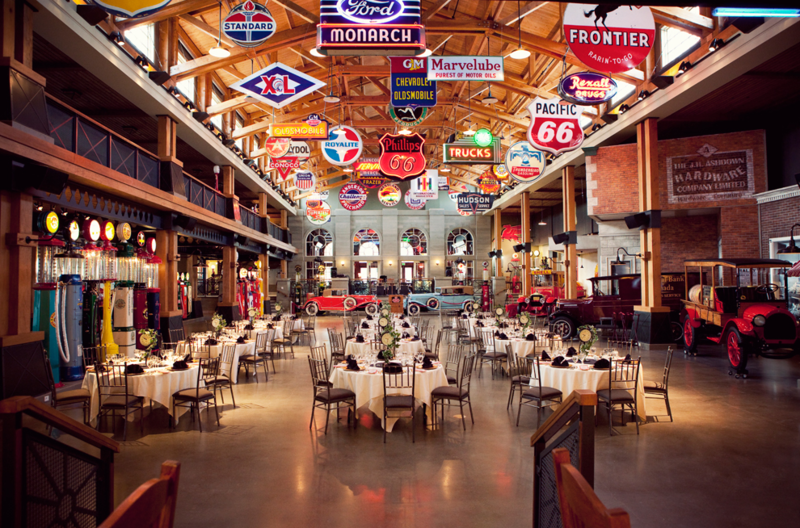 With a capacity of 400-1000, this large room is an old automobile heaven. Tastefully decorated with vintage vehicles, antique gas pumps, and neon memorabilia, you can also take advantage of the upper level mezzanine that is included with a Gasoline Alley Museum rental. There are just not enough o’s in cool to describe this venue. 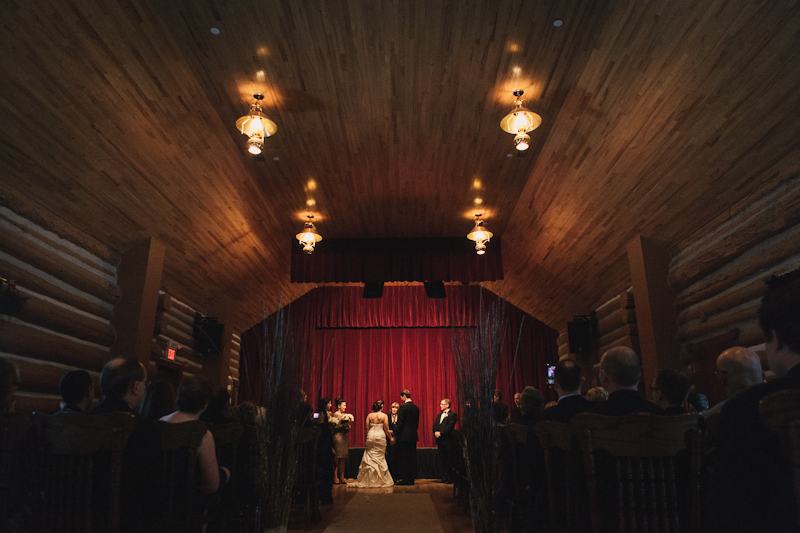 During its heyday in the early 1900s, the Canmore Opera House hosted a variety of events including lavish dances, plays and concerts and brought the likes of Hollywood notables, Jack Benny and Ginger Rogers to check out the world’s only log opera house. Fully restored, the capacity for this venue is as follows; Theatre 120, Classroom 40, Banquet 64 and Reception 100.